Monday December 10, 2018 - It seems like the Director of Public Prosecutions (DPP), Noordin Haji, has changed tact in dealing with corruption and is slowly going soft on the corrupt. This is after he came up with a strategy where suspects will be given an opportunity to confess to their crimes in exchange for a reduced number of charges or jail time. If a suspect enters into a plea deal with the prosecution, they will be considered guilty and their conviction will still appear in their criminal record. In the strategy, suspects will also be required to surrender information regarding their accomplices and help in tracking down property acquired using proceeds of crime. However, Haji expressed some concerns with his plan, noting that some individuals would use the strategy to circumvent the law. “The only fears we have is that if this programme is not used well, it would lead to abuse of court process, hence the need to put in necessary policies to safeguard it,” noted the DPP. 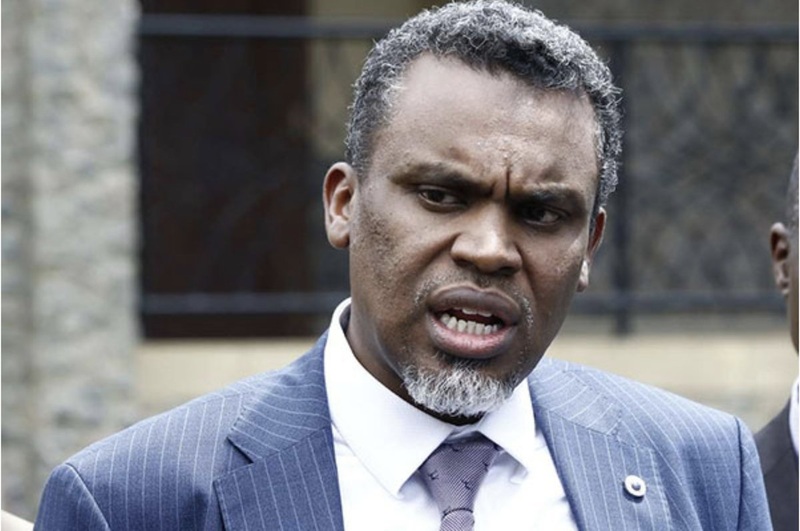 Nonetheless, Haji’s deal will help prosecute corruption cases quicker as they will be concluded easily as opposed to when they go to full trial.